Whether it’s time for a routine maintenance or an emergency repair has popped up, servicing your INFINITI vehicle is a must. 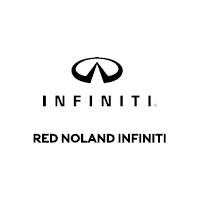 The best place to bring it to is Red Noland INFINITI in Colorado Springs! 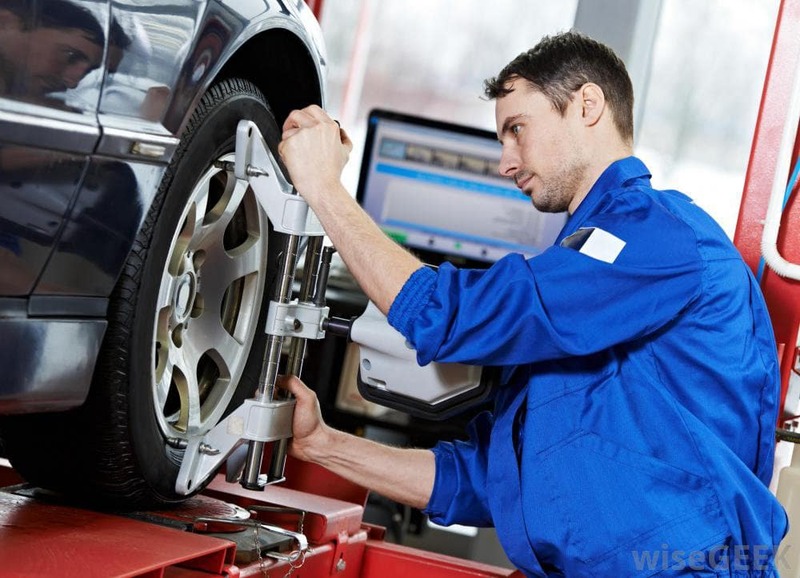 No matter what the problem is, our team of factory trained INFINITI technicians know everything about your specific model and are up-to-date with the most recent technologies and knowledge to be able to work efficiently and quickly. We offer the full range of services available, ranging from a simple oil change to helping to rebuild your INFINITI vehicle after an accident. We can also help you with factory recalls and warranty repairs. Another bonus is that we understand how valuable your time is, and that is why we offer our valet pick-up/drop-off service! This means we will bring you a luxury loaner to your home or place of work, pick up your vehicle, do the needed services, then bring it back and pick up the loaner! All this is to make the whole experience as headache-free as possible. So, if you are ready to schedule your service appointment with us, you can use our helpful service appointment scheduler online here. It is extremely easy to fill out and will allow us to work with you on a convenient appointment time we have available. If you have any further questions, don’t hesitate to give us a call at 719-215-8706. Our friendly staff will gladly answer your questions or address concerns you may have.